How is routing performed in MTP 2 and 3 through OPC and DPC? What does Change Over / Change Back stand for? When and why are SCCP connection-less or connection-oriented services used by higher layers? Why are points code sometimes provided in 4-3-4-3 syntax, other times in 3-8-3-syntax and yet at other times in hex? How can I determine whether all our ISUP-trunks are load-shared? 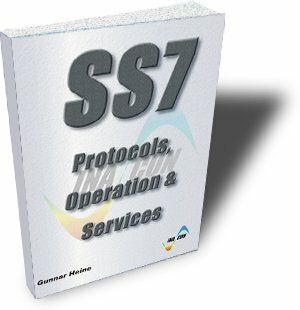 Everybody who requires a detailed understanding of SS7 signaling procedures.